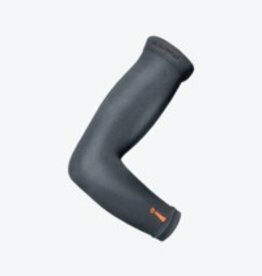 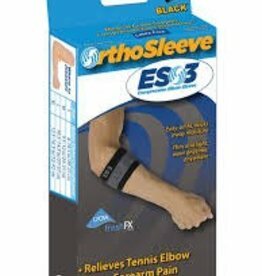 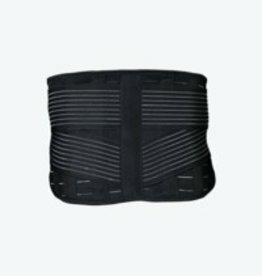 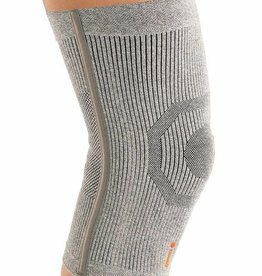 The Incrediwear Arm Sleeve is designed to reduce muscle fatigue during activity and reduce pain related to circulatory conditions. 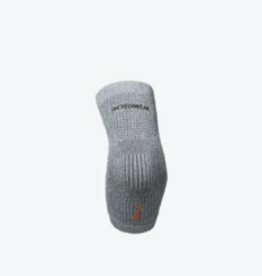 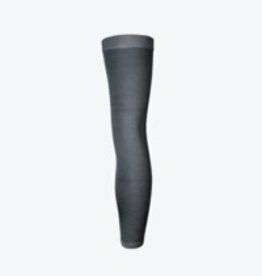 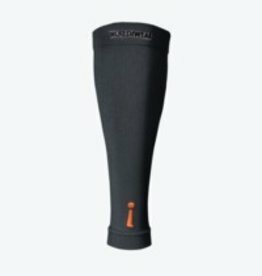 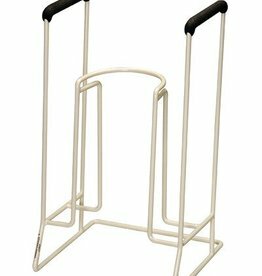 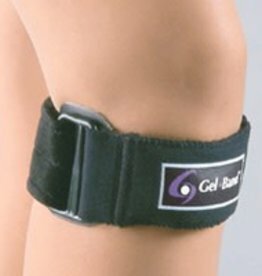 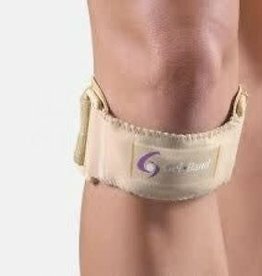 The Incrediwear Calf Sleeve is used to accelerate recovery and prevent injury of calf or shin related conditions or trauma. 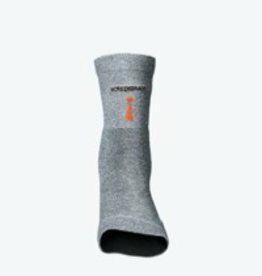 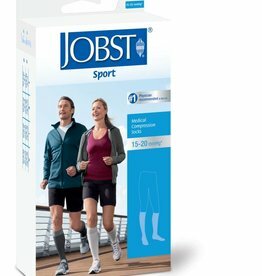 The Incrediwear Ankle Sleeve was developed to increase blood flow, which has been scientifically validated to accelerate recovery and reduce swelling.